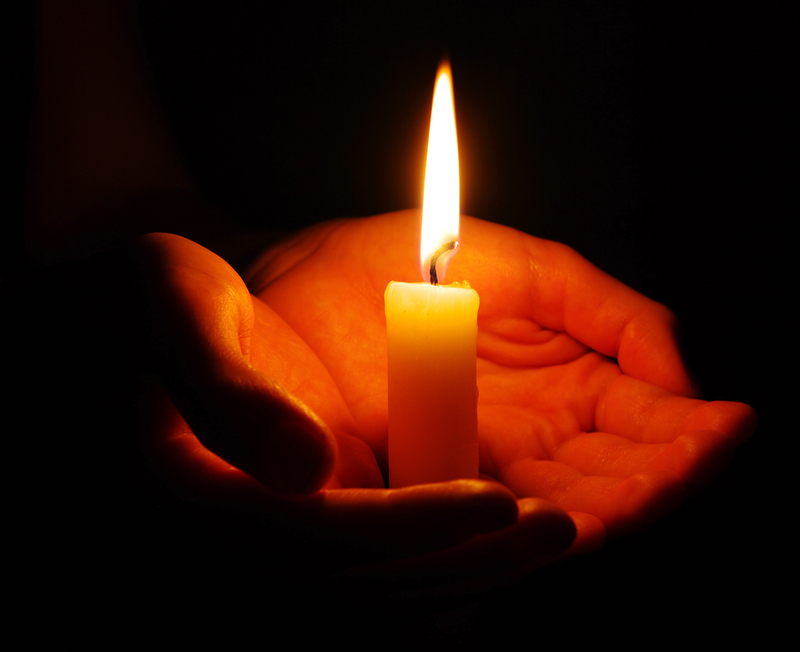 April 24 2015 is a 100 year anniversary of Armenian Genocide. Estimated 1.5 million Armenians (women, children, elder people) died in Ottoman Turkey during that planned massacre. I am not a writer and I am not going to write a long post about the darkest period of my nation. I just feel like many others ( you can say all) descendants of Genocide survivors I have to bring attention to it. My grandfather was one of 12 siblings. He was the one of two survivors from the whole village… The rest was burned alive in the Church. He was only 12 years old in 1915. Today the whole civilized world marking that day. 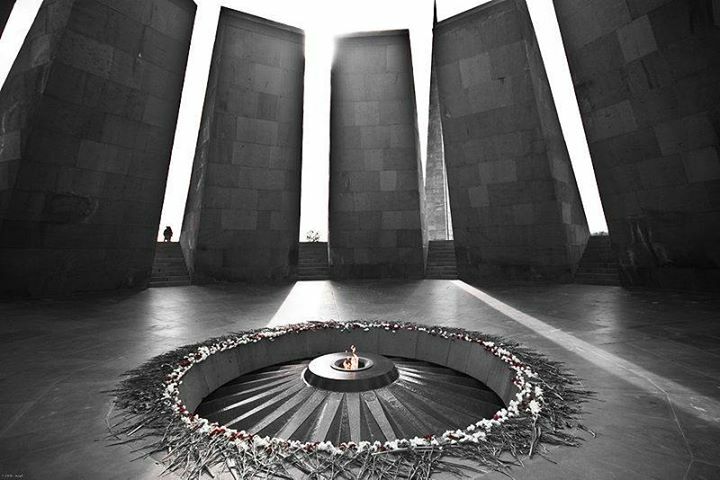 Already 20 countries recognize the Armenian Genocide, but not the Turkey. That’s why we not going to forget and not going to stop demanding to recognize it.